L.M. Montgomery wrote, “…one good thing about this world…there are always sure to be more springs.” And frankly, we agree. Spring is a time of renewed activity and dazzling colors – the whole world is simply brimming with new life – and we simply cannot wait! You could say that we have spring fever when it isn’t event spring (yet) and you’d be right! 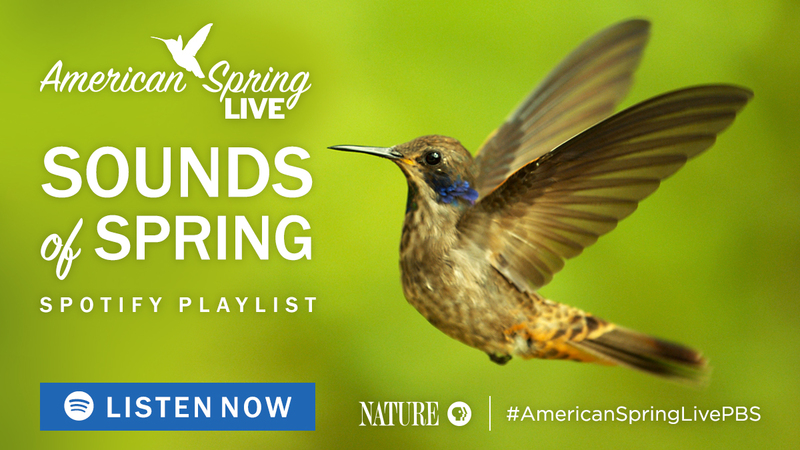 In celebration of the season, and in anticipation of our upcoming live broadcast, American Spring LIVE, we’ve curated a playlist of songs that gives a nod to spring, be it in subject matter or lyrics. From standards to folk songs to modern rock to funk to classical favorites, we’ve selected a wide variety of genres and artists to help you get into the springtime spirit! Have a favorite springtime tune? Share your song suggestions in the comments and we may just add them to our playlist.